Branded Merchandise - S&S Textiles, Inc. 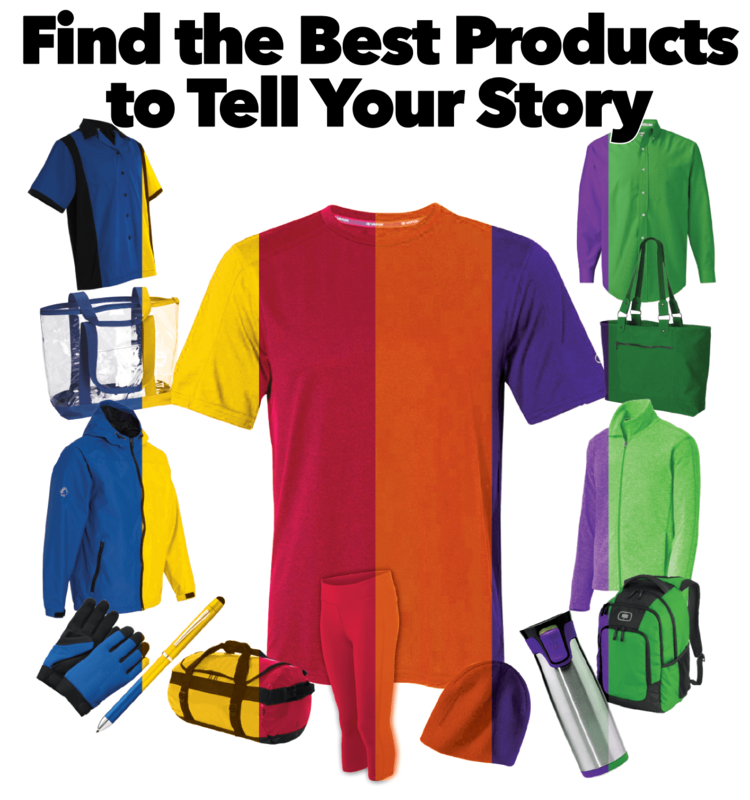 Creating your own line of Branded Merchandise can reap rewards in many ways. One of those rewards is financial. You could earn as much as 50% profit on items sold. And when carefully selected, those items could also create a steady stream of conversation with your customers. Read this testimonial from just one of our customers and the impact Branded Merchandise made. Ms. Laurie M., Mount St. Mary Booster Parent.